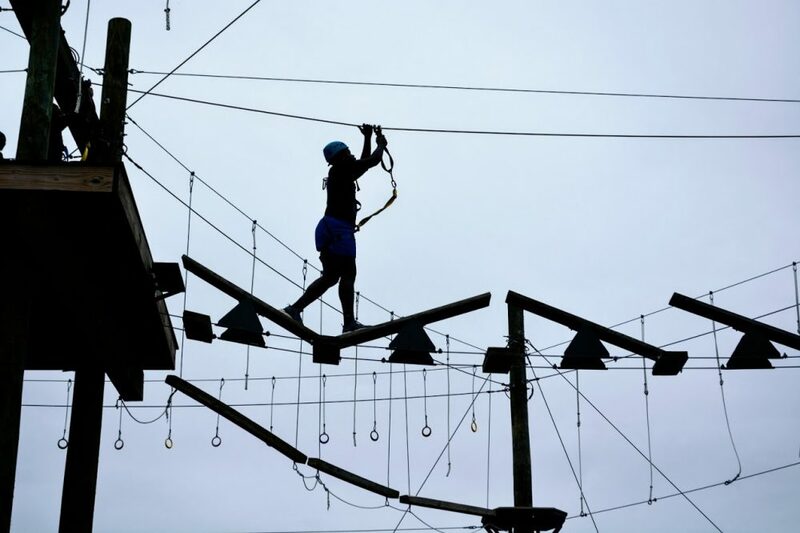 This time of year our attention is focused on getting 26 young people from Center High School and other high school students in the Kansas City areea to camp. Young Life camps promise each kid “the best week of their life.” This is especially true for urban kids, for whom the camp experience and exposure to the message of Christ is often a once-in-a-lifetime, life-changing experience. Again this year, Kansas City Urban Young Life has many kids who would like to attend camp. Each kid is required to pay $250 as their camp fee, which is only a third of the cost. The total cost of camp (including transportation) is $800 per kid, which is far beyond the reach of most urban kids. So we have a “$550 gap” per kid to get them to camp. That’s where camp sponsorships and you come in, by helping kids directly cover their camp costs. We would like to introduce you to our Camp Sponsorship Program. The purpose of the program is to give adults in Kansas City the opportunity to 1) help kids encounter Jesus Christ by making a financial contribution towards getting a kid to Young Life camp, and 2) be matched up with a specific kid going to camp and come to know their story. You can contribute a portion of what’s needed, the entire amount, or sponsor multiple kids by contributing $550 for each kid you sponsor. Would you help send an urban kid to Young Life camp this summer by enrolling in our Camp Sponsorship Program? You can make a big difference in an urban kid’s life by helping them experience breathtaking adventures, hilarious programming, and the message of Christ’s hope at Young Life camp this summer.